Beautiful, "As New" architect - designed & custom built home (completed in Spring,2003). 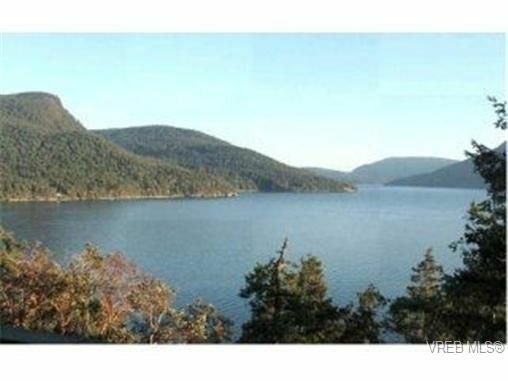 Private, sunny oceanfront, with incredible panoramic ocean, island, mountain viewscapes! You will love this! Enjoy the sunsets from hot tub, patio, & view decking! On comm. water system; in area of Quarry homes. Attached double garage/workshop/ Just move in & enjoy - many unique & beautiful features here! Absolutely perfect!